There are many lower back pain exercises that can be done to ease the pain in your lower back. Exercise is necessary in order to keep yourself pain free and healthy. You should exercise for at least a half an hour every day. In general, exercise can prevent injury, keep you healthy, and strengthen your muscles. There are 3 types of exercise you can do. 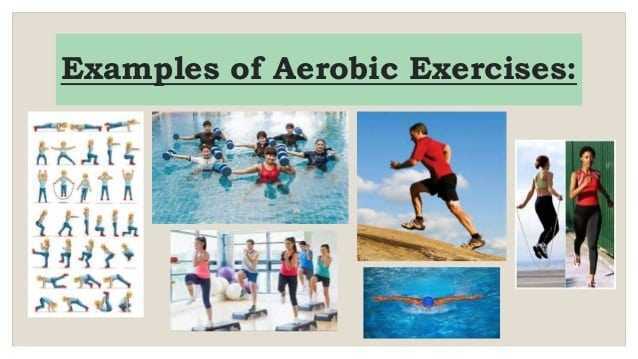 Aerobic Exercise is when you do cardiovascular activities that cause you to breath heavily, therefore use oxygen, to get your heart rate going. Strength Training is when you use resistance, causing muscular contractions, and build up your muscle mass, as well as your strength and endurance. Stretching is when you lengthen your limbs to increase flexibility. 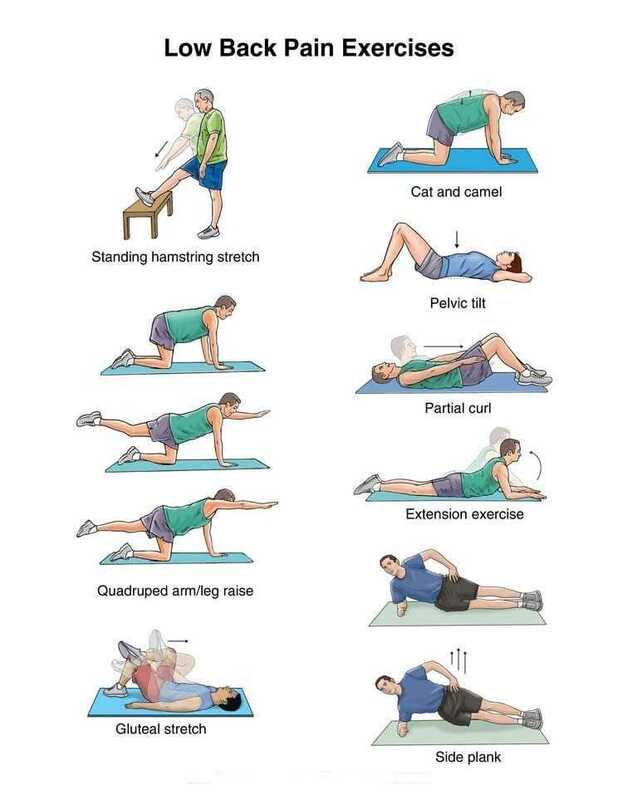 Doing any of these type of exercises will help to ensure less pain and problems in the future. The main reason for lower back pain is that the pelvis is out of alignment. The way to fix this is to loosen the muscles that are causing the pelvis to be out of alignment. You can find out if it is in fact your unaligned pelvis causing your lower back pain by performing the following test. Do a Wall Sit- Sit with your back straight against a wall and your legs straight out. Do a Hip Crossover- Lay on your back with one leg flat on the floor. Take your opposite leg and cross it over the flat leg, so that your foot touches the floor. 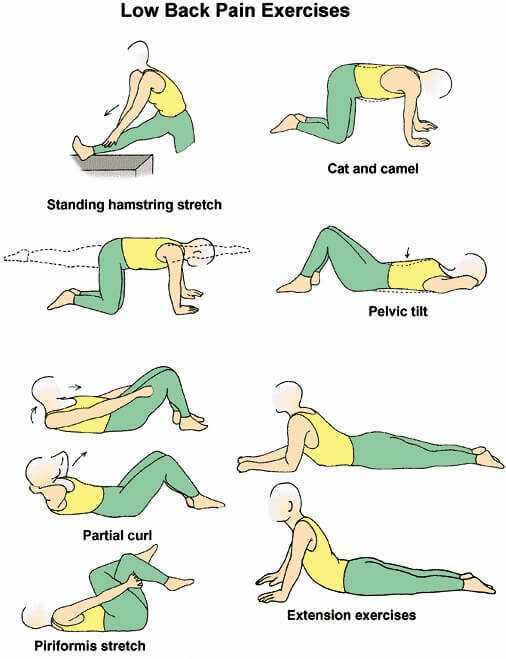 If you can’t do any of these, or you can barely do them, then that definitely means that it is your pelvis out of alignment and not the fact that you simply slept wrong, pulled a muscle, etc. 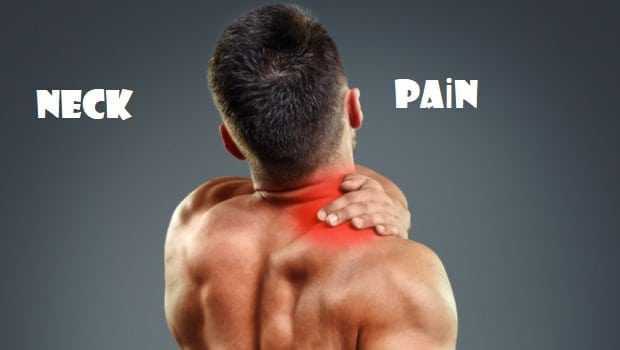 You can do lower back pain exercises that will focus on the muscles that are making your pelvis be out of alignment, and this will help your back pain go away. Place a pillow or other object between your knees. Bend slightly and squeeze your knees together. Lay on the ground with your knees bent. Place a pillow or other object between your knees and squeeze them together as you lift your hips up slightly. Lay on the ground with your knees bent. Take your left leg and cross it over your right leg, placing your left ankle on your right knee. Lift your right leg (while your left leg is still crossed over it) up so that your knee is still bent and below the knee is straight out and your left leg is in front of you. Pull with one hand on your left ankle as you push with the other hand on your left knee. This is a push-pull pretzel. Now do the same thing with the opposite leg. Lay on your stomach. Keep your legs together with your toes pointed to the floor. Lift your legs up off the ground. Put them down and lift them again. Continue this for several repetitions. 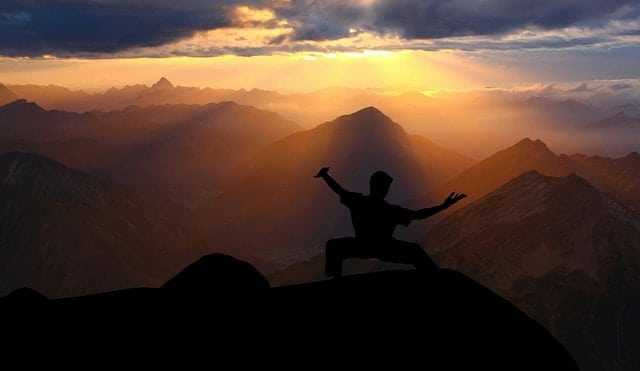 When finished sit on your knees and reach your arms forward to the floor so your back is curved. This will stretch your back out. Lay on your stomach. Lift your right arm and your left leg at the same time. Next, lift your left arm and your right leg at the same time. Continue this for several repetitions. Lay on your stomach. Lift your right arm and your right leg at the same time. Do this for several repetitions. Next, lift your left arm and your left leg at the same time. Continue for several repetitions. Stretch your back out by sitting on your knees and reaching your arm forward until they touch the ground. Lay on your stomach. Lift both of your arms and both of your legs at the same time. Do this for several repetitions. Stretch out your back. Lay on your stomach. Lift both of your legs up and hold for 15-30 seconds, or as long as you can. Lay on your stomach. Lift both of your arms and both of your legs and hold for 15-30 seconds, or as long as you can. Stretch your back. 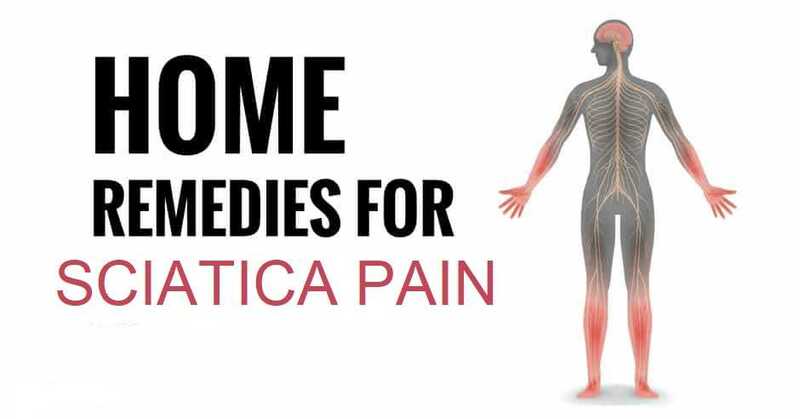 The Best Tips for Fibromyalgia Exercises!